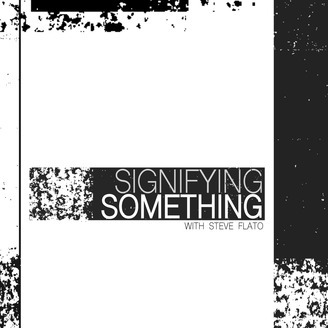 Signifying Something is an interview and new music program hosted by Steve Flato. Its aim is to explore sounds that surprise us, challenge expectations, and lead us to question the definition of music itself. 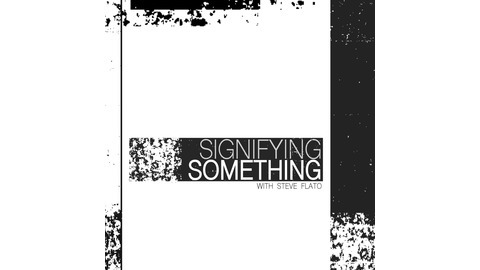 Each episode, a featured artist will present a unique piece of their work as the center of a conversation that touches on the piece's context, the creative process, and the artist’s goals and intentions. Ep. 006 - G. Lucas Crane (Nonhorse) - "Blocks of Time"
Ep. 005 - Sarah Hennies - "Sound Signs"
Ep. 004 - Muyassar Kurdi - "Engaging The Senses"
Ep. 003 - David Kirby - "Cassettes & Chaos"